Singing Express is a complete scheme for singing in the primary years. It supplies everything that children and teacher need for singing together - brilliant, cross-curricular singing materials, which naturally and easily help grow confident voices and full guidance and help with using them. 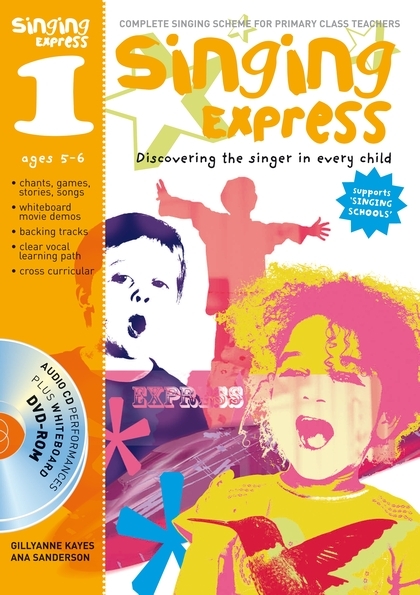 Singing Express 1 is the first in a series of four packs and is for ages 5-6 years.